The D&L has put together a terrific lineup of history, music and food for its 2019 dinner cruise season. Our eight-cruise schedule kicks off July 6. 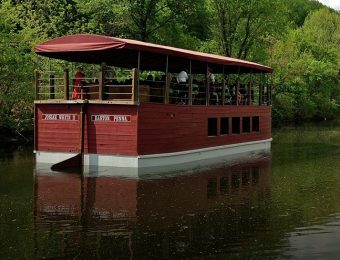 All cruises will include a lift lock experience in Lock 47 at the lower end of the canal in Hugh Moore Park. 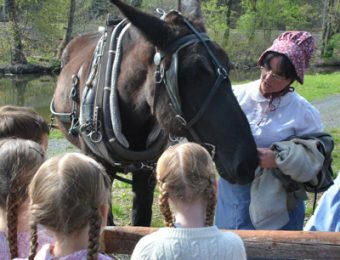 You’ll experience how canal boats were lowered and raised in the old days as they traveled from one section of the canal to another. Each cruise is catered by Culinary Experts of Allentown, who will prepare a dinner with selections relevant to the theme of the cruise. Passengers are welcome to BYOB on all cruises except the Whiskey Tasting cruise on August 24. Cost of cruises is $55 per person, with the exception of the Whiskey Cruise, which is $75 per person. 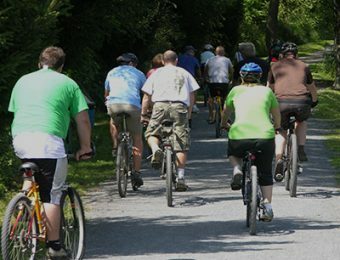 D&L members get 10% off price. 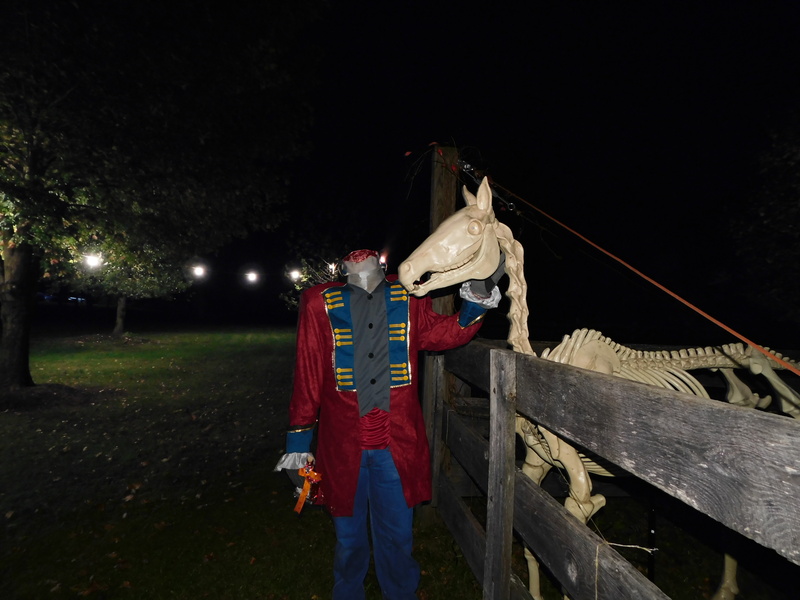 Enjoy an evening of spookery in the park. 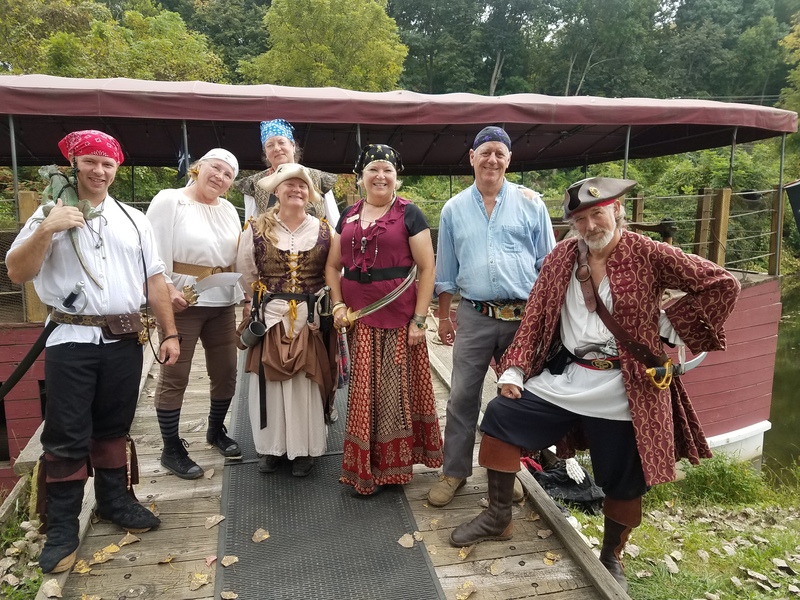 A special Halloween ride on the Josiah White II, a ghost walk to the locktender’s house, ghost stories, hay ride and lots of fun activities and snacks. (children 2 & under free) No strollers on the boat.